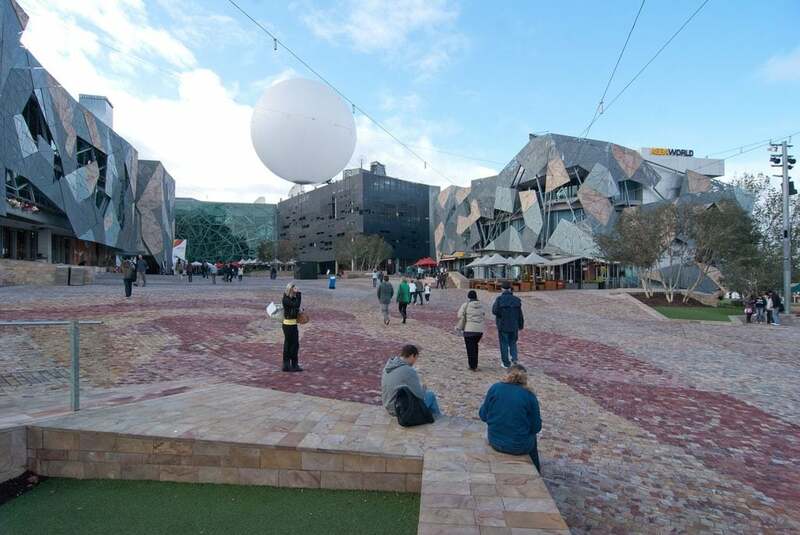 Demolition approval for the Yarra Building in Federation Square has been blocked by Heritage Victoria and Apple has announced that it has cancelled plans for the store. 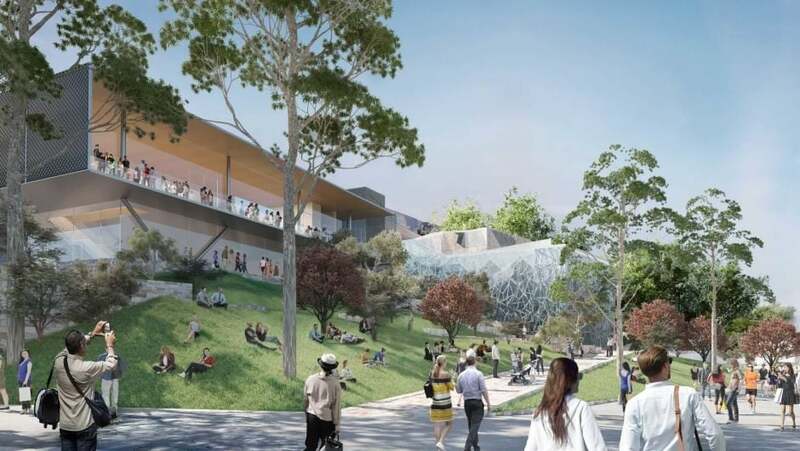 Apple has cancelled plans to build a new store in Federation Square in Melbourne after Heritage Victoria refused an application to demolish the Yarra Building that’s already on the site. The new store was planned to be a flagship store and the most significant store in the Southern Hemisphere. 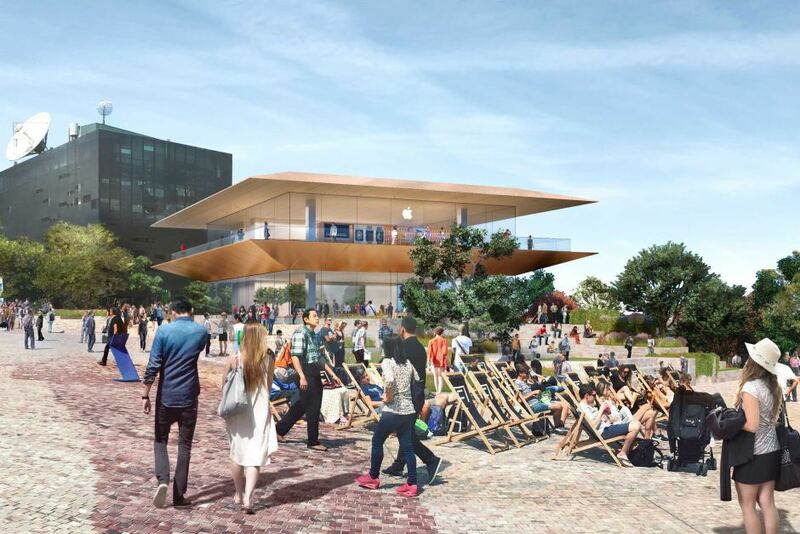 Apple announced plans for the Federation Square Apple Store in December 2017. The original design was compared to a Pizza Hut store and there was vocal community opposition in selling out the community space to a global corporation.